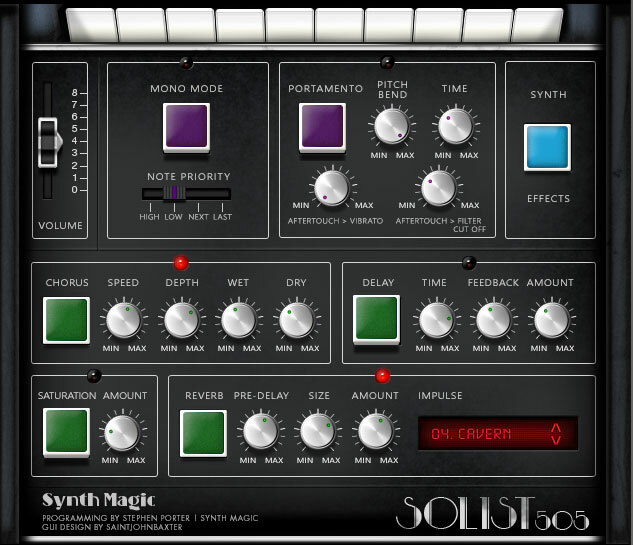 Synth Magic has announced the release of Elka Solist 505, a virtual analogue synthesizer instrument for Kontakt 5. The library is based on the rare little Italian beauty, the Solist 505. 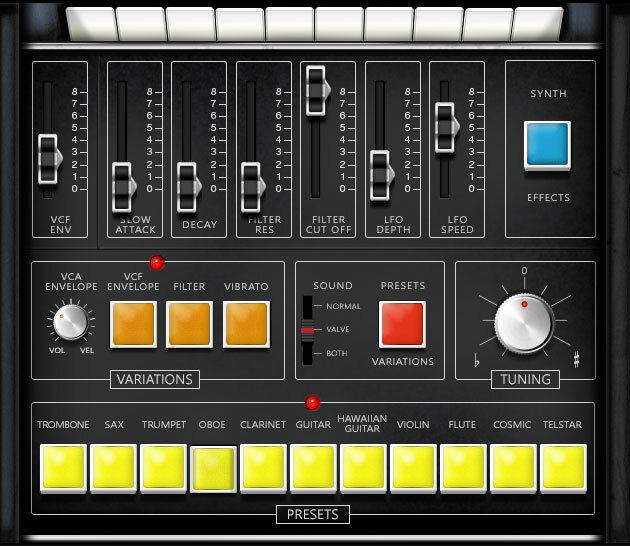 The Elka Solist 505 was a monophonic lead synthesizer, preset based with variations for added performance. It provided a nice alternative to the Moog Satellite ARP Pro Soloist. It had 11 presets, all which could be changed with freq/res, attack/release, vibrato and portamento. Notably, it contained the famous Moog ladder filter. Although basic in function – no CV, no MIDI – it could produce some lovely tones, and the keyboard action was very nice indeed – something you’d expect from a renowned Italian organ manufacturer! In making the Solist 505, I sampled every single note of every preset from a real Elka Solist 505. Samples recorded at 24 bit for quality and depth. Each preset from the original machine has been sampled twice; the first set recorded clean, to give a perfect recreation of the Solist, and the other second set I recorded through vintage 1960’s valve pre-amps similar to the pre-amps used by Joe Meek. Both sample sets can be selected directly from the custom GUI, designed by saintjohnbaxter.. There is also the ability to play both sets of samples at the same time. In keeping with the real Solist there is also a synth section, allowing you to shape each sound using filters, LFOs, envelopes, vibrato etc. There’s also a small memory footprint, as all samples are streamed directly from your hard drive and not your computer’s RAM memory. 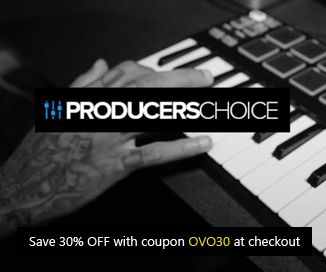 We have included over 120 great presets to get you started with the Solist 505. 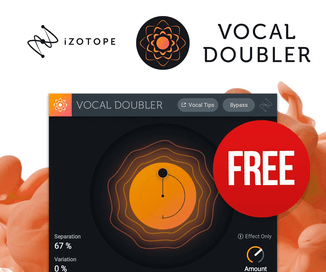 The Kontakt library is available to purchase for the introductory price of £8 GBP. 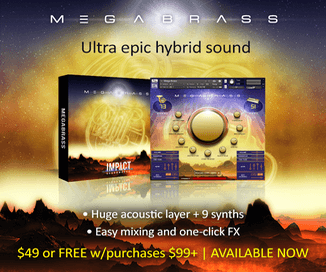 Requires the full version of Native Instruments Kontakt 5.